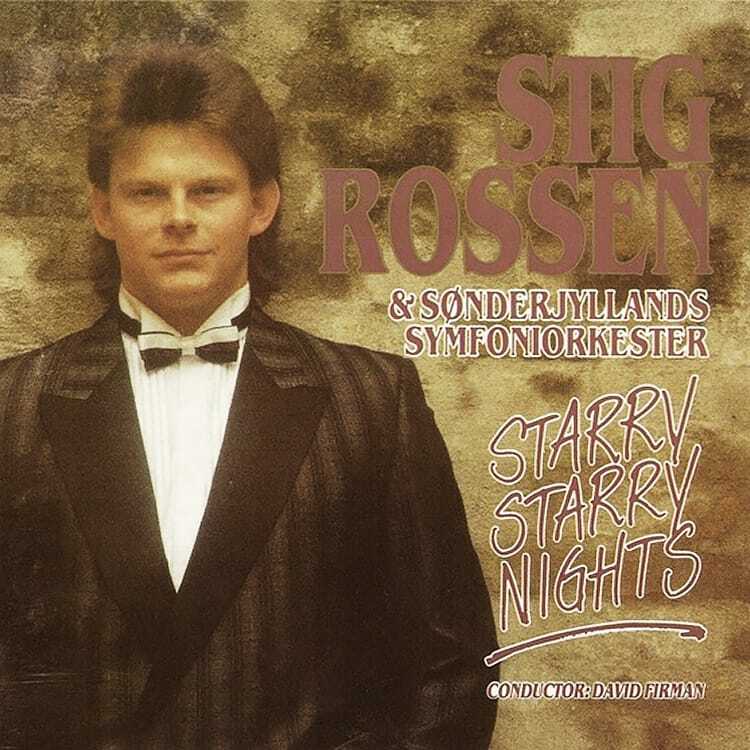 When Stig Rossen, in February 1988, jumped into the Danish audience's minds with his entrance to the Danish Melody Grand Prix, there might not have been many who foresaw a great career in the entertainment industry for him. 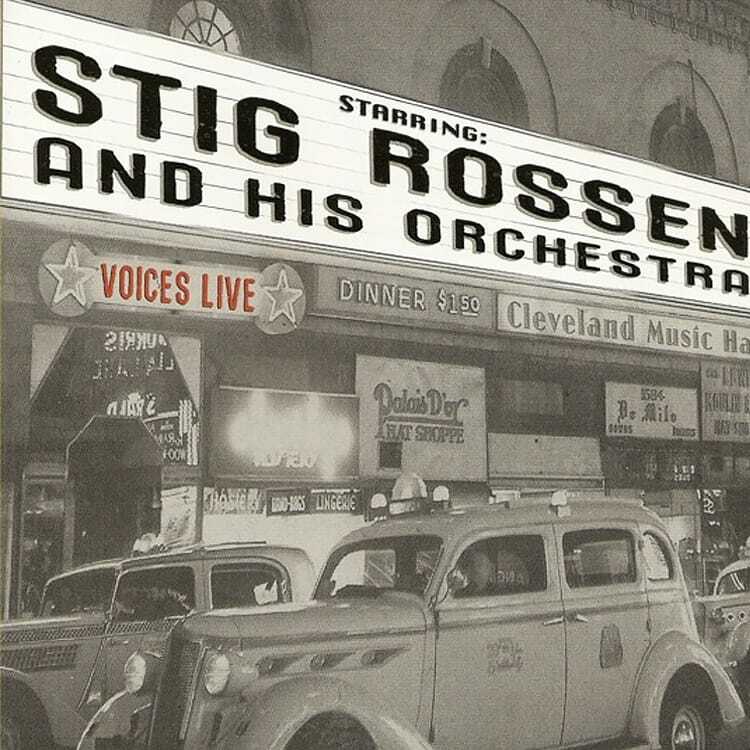 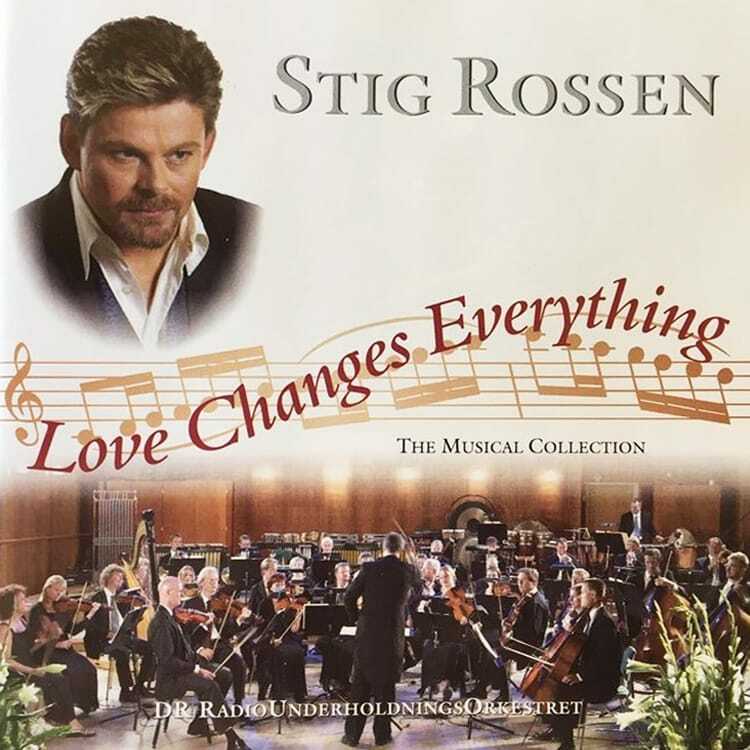 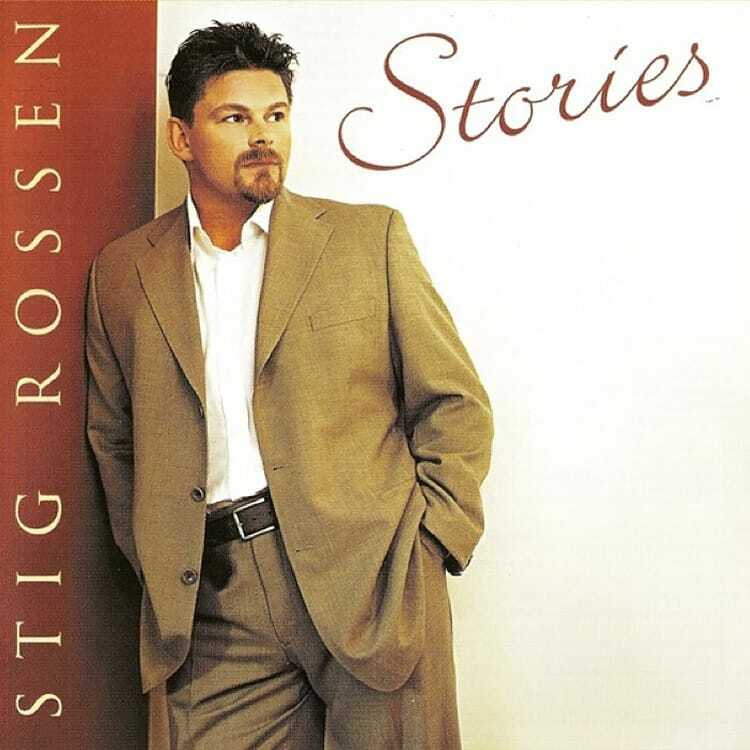 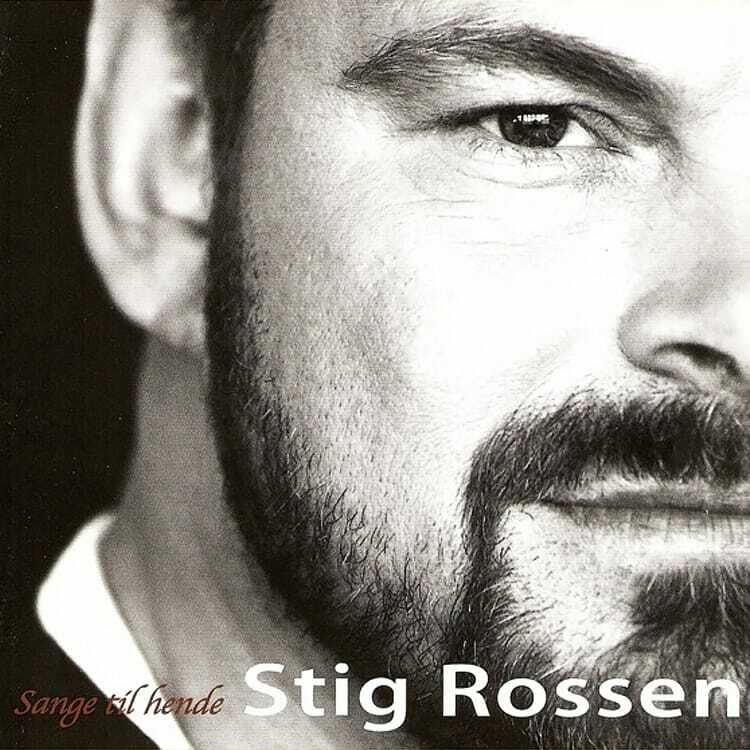 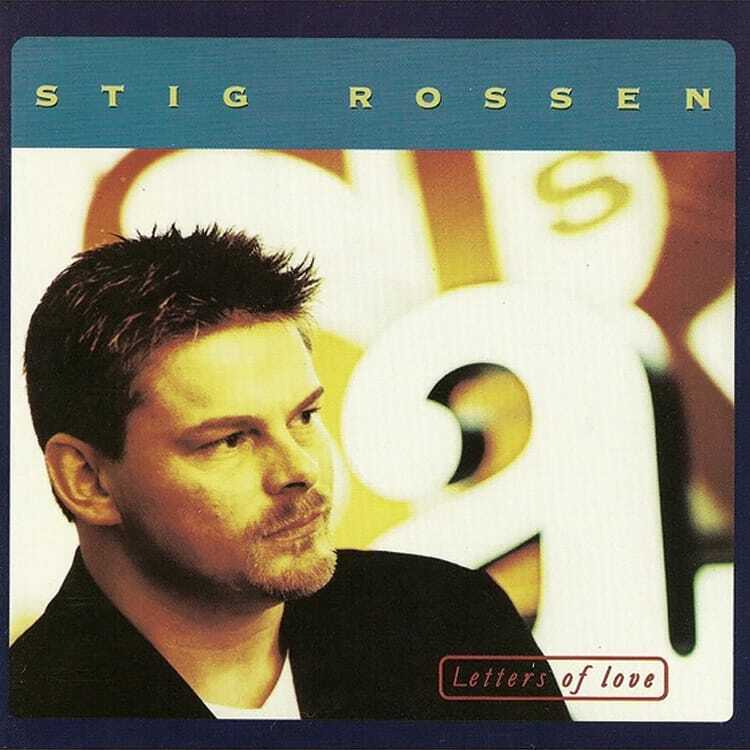 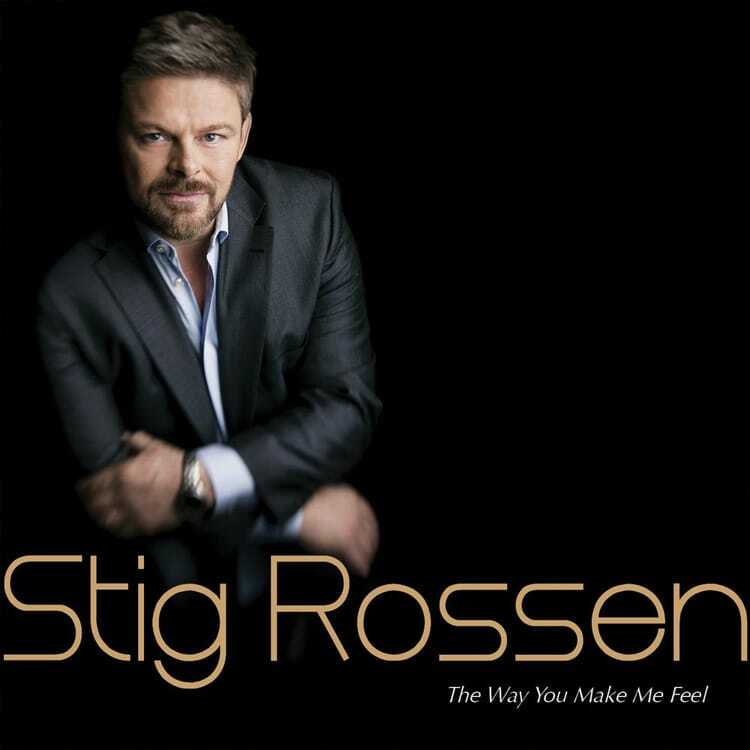 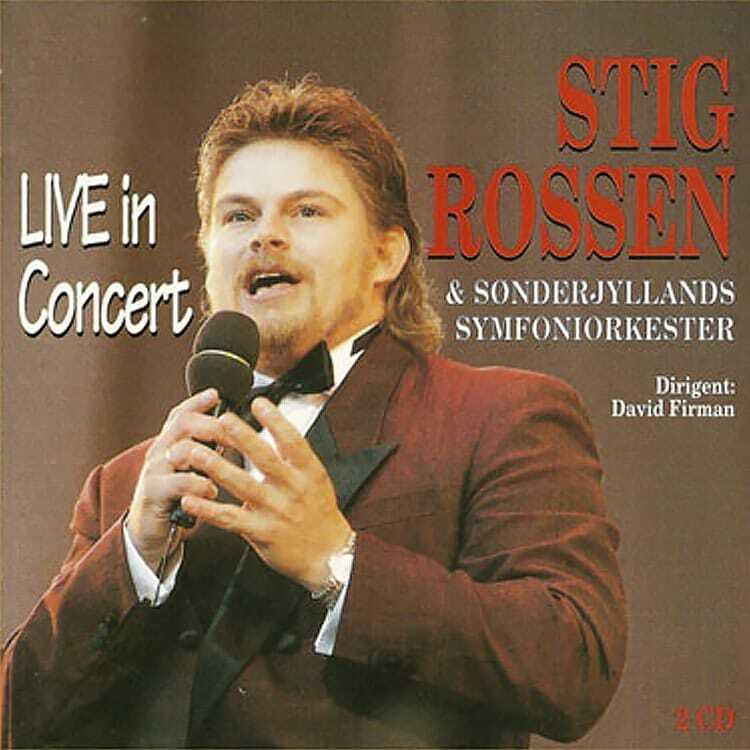 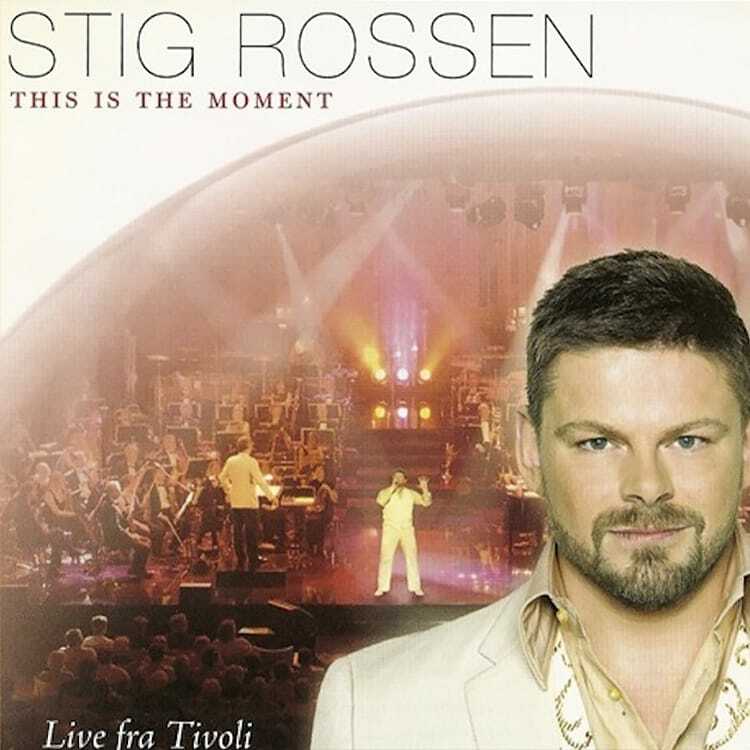 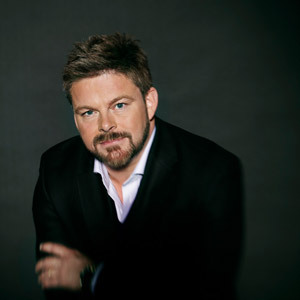 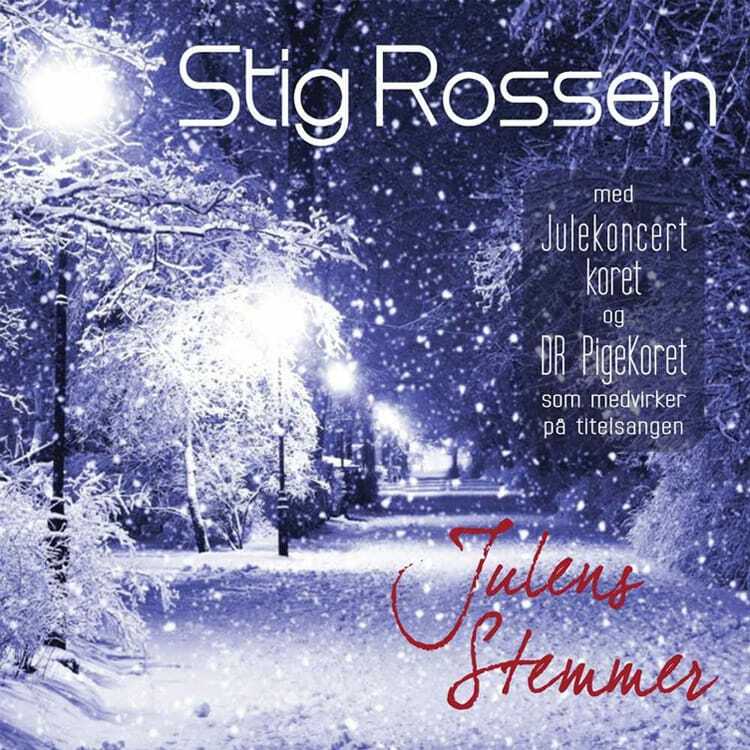 Stig Rossen has since his debut released a large number of albums and left his marks both as a soloist and in a number of artistic contexts within music, the musical genre and the theater world. 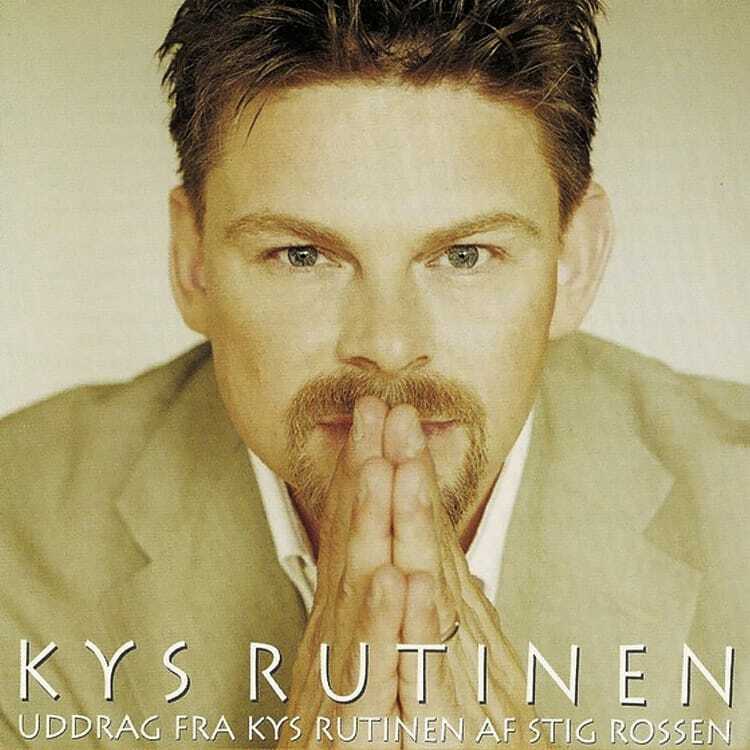 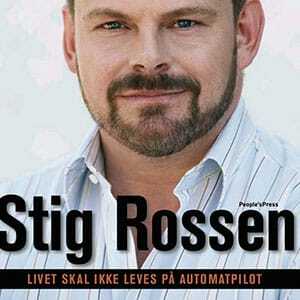 Since the debut album: 'Kærlighed, og alt det der' from 1988, Stig Rossen has released a large number of albums. 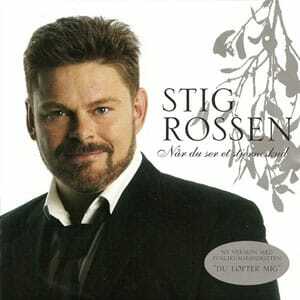 His discography includes cooperation with other artists and interpretations of beautiful evergreens for live concerts. 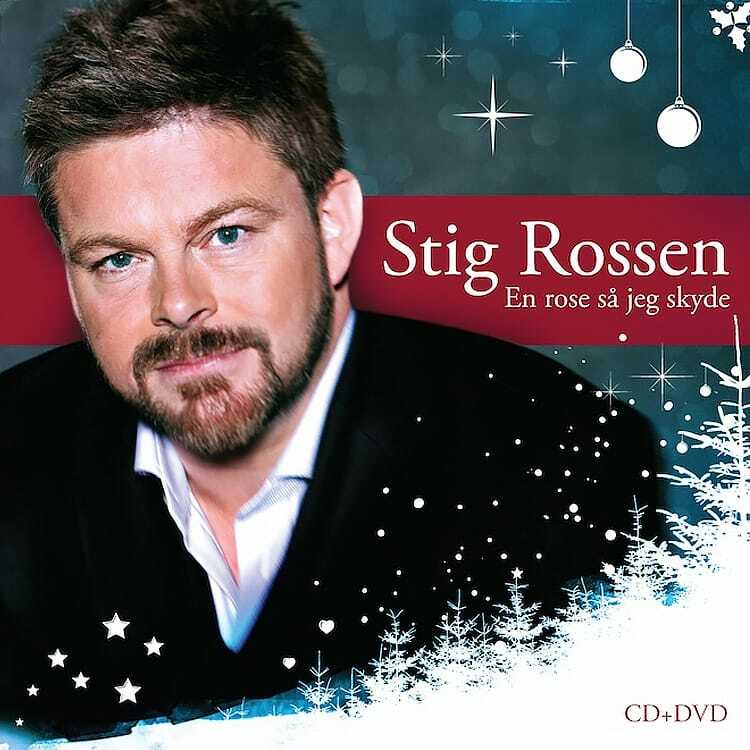 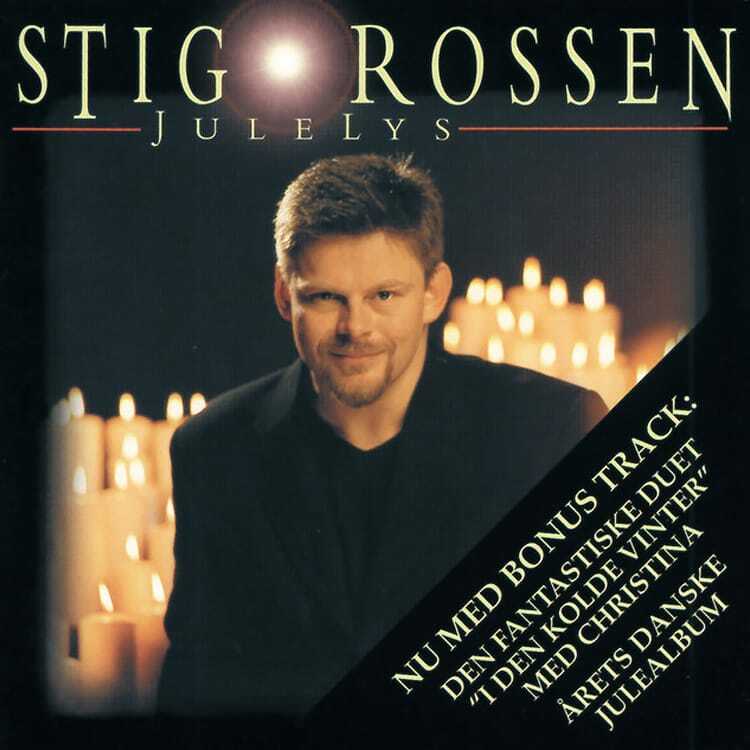 And what is Christmas without Stig Rossen? 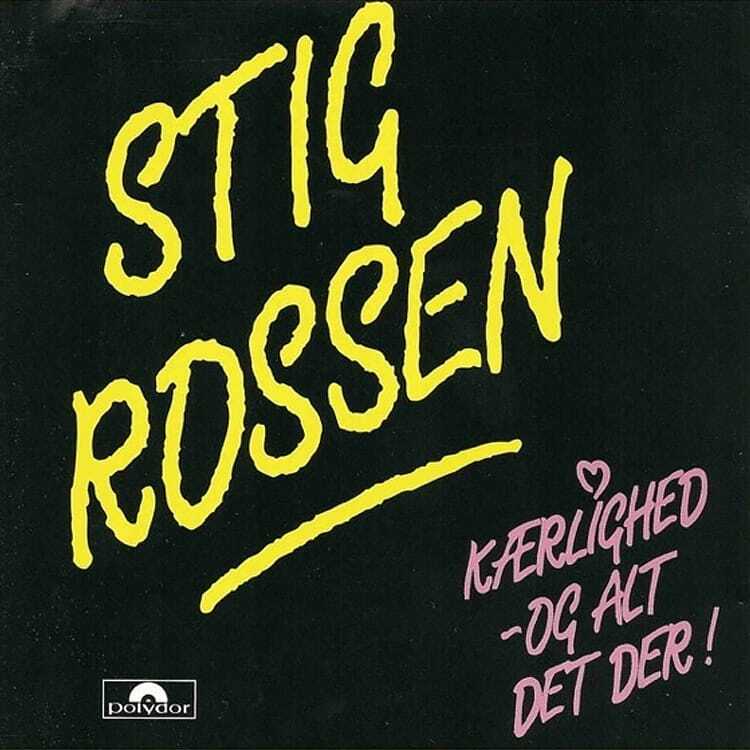 Så længe jeg lever, Nina Kære Nina, To men’sker på en strand. 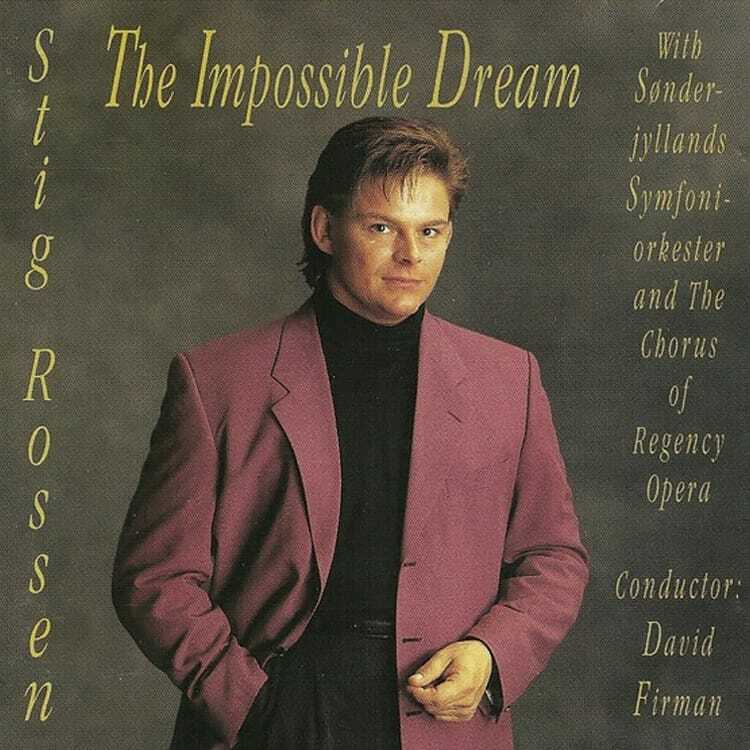 Højt elskede evergreens, som Stig Rossen fortolker i ægte John Mogensen-stil. 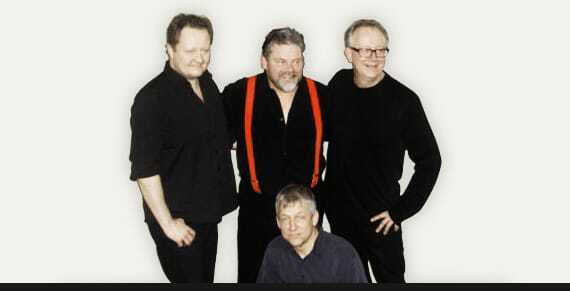 Akkompagneret af en trio, fortæller Stig Rossen sjove, frække og varme anekdoter om John Mogensen undervejs.